The Turnarounds and trains. Why do our paths (rails?) cross so often? 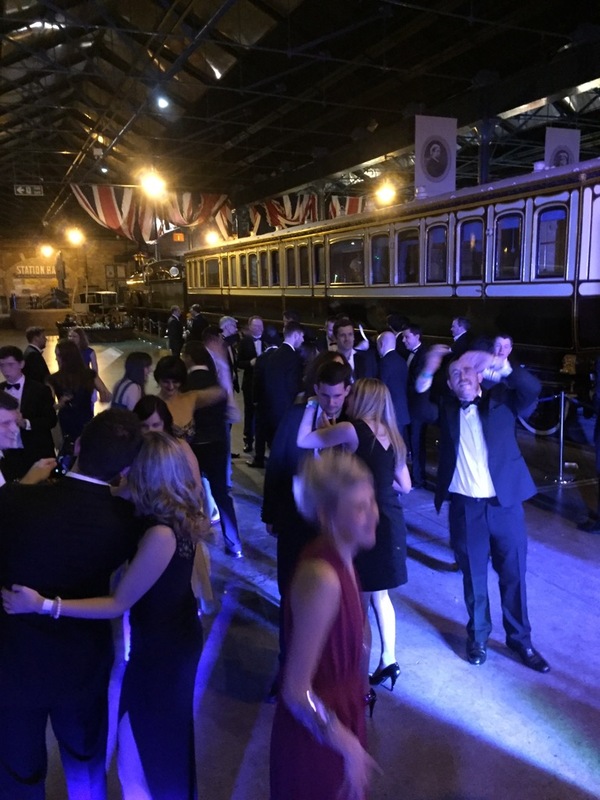 On Friday we played our fourth gig in a venue which was train related, this time was for the Young Rail Professionals who wanted to have some dancing after their annual dinner and awards at the National Rail Museum, and dance they did! 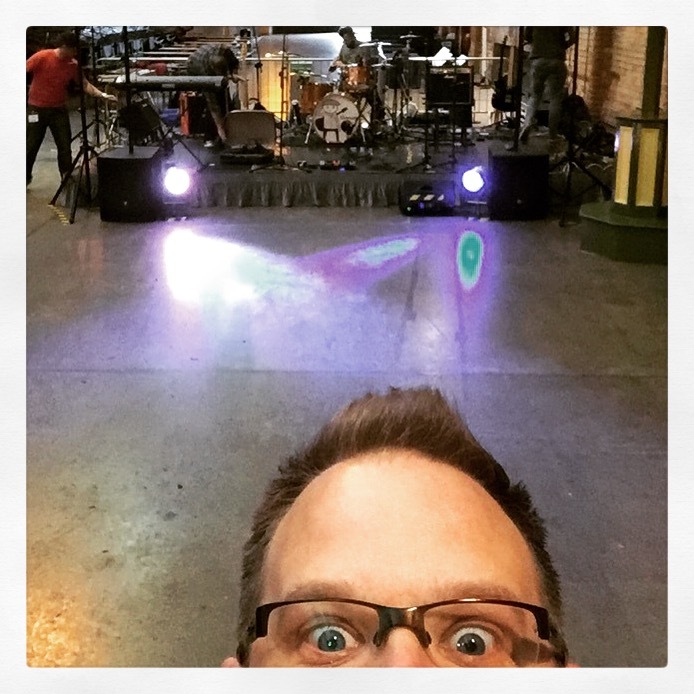 This was by far the biggest space we’ve ever played and we had to bust out all the gear we own to make sure it was going to be enough to fill it, thankfully it worked out perfectly. It’s great being able to play quirky venues like this, but it begs the question, why do we play so many train venues? 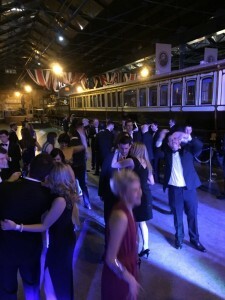 We’ve played the Keighley and Worth Valley railway beer festival twice (a great event if you enjoy a beer or 40), the Howarth Haddock and now the national rail museum in York. Later this year we’re playing the Howarth Haddock again, taking us to five. It’s probably because Yorkshire has such a rich locomotive history, with it being the home of the Flying Scotsman, and lots of small volunteer-run lines, but also one of the most iconic ale trails in the UK is going from Leeds to Manchester and having a beer at each station. And with a few beers inside you, who doesn’t want some live music to dance to?